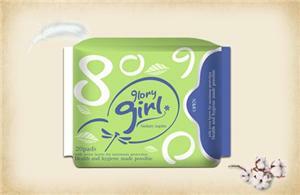 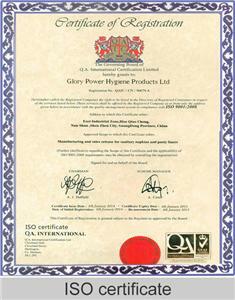 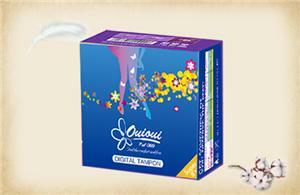 Sanitary napkin factory -Glory Power Hygiene Products Ltd. 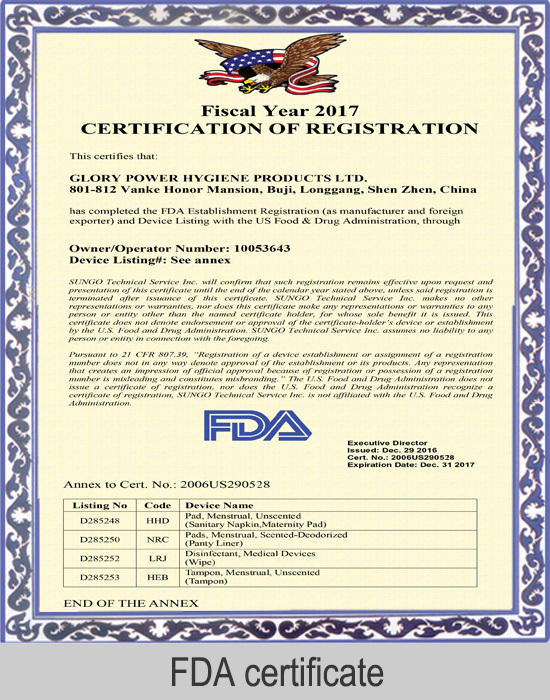 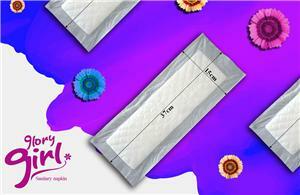 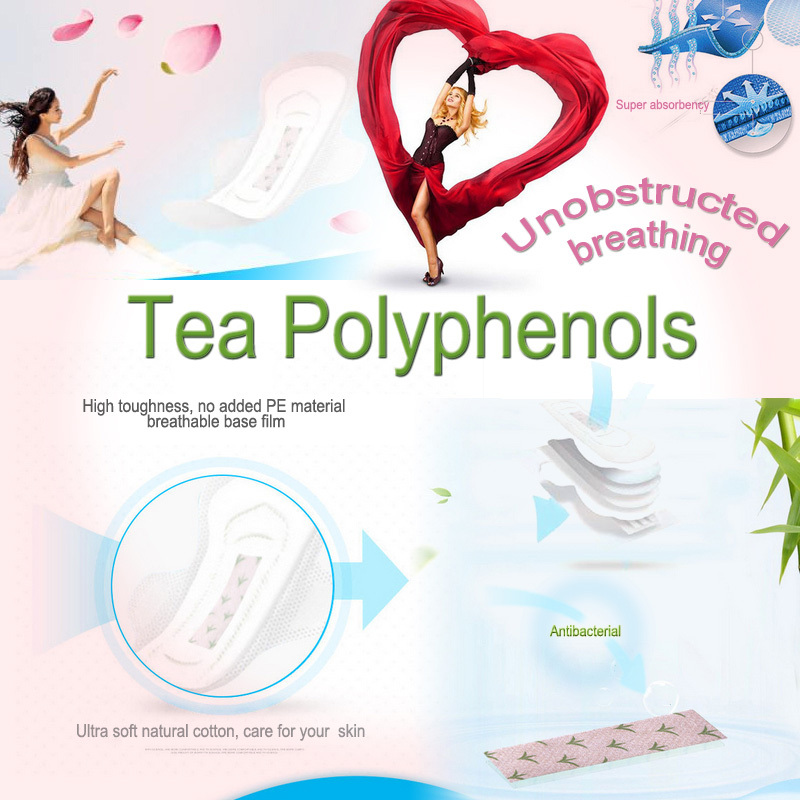 Glory Power Hygiene Products Ltd. is a Sanitary napkin factory specialized in manufacturing high level, fashionable, safe and healthy feminine hygiene products for women for 28 years. 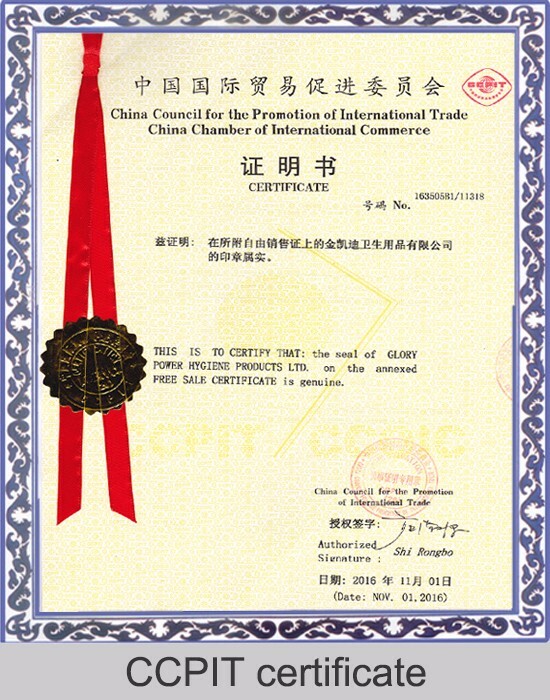 All products are carried out with the standards of FDA, GOTS, CE, I S O 9 0 0 1, SGS ,ITS ,MSDS etc.